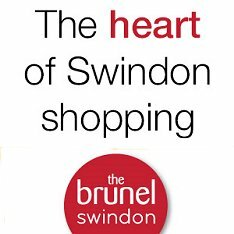 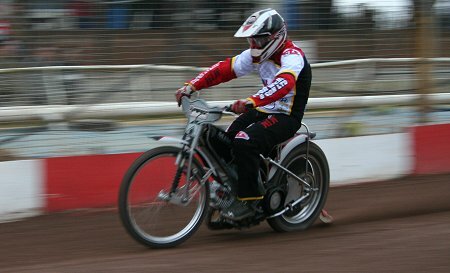 The official Swindon Speedway season was officially launched today. 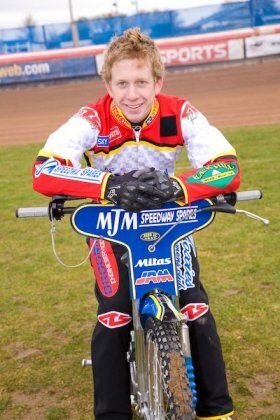 The 2009 team were unveiled to the press this morning at a conference held at Chiseldon House, before the riders took to the track at the Abbey Stadium. 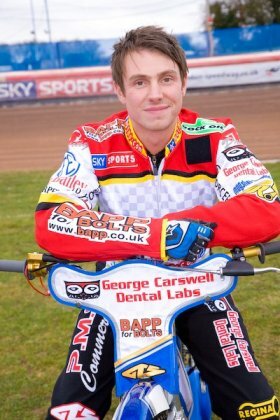 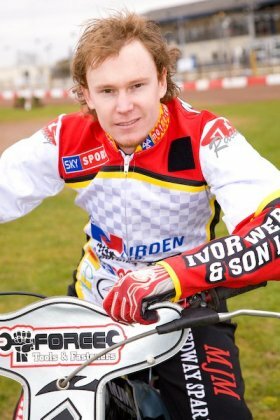 Leigh Adams, Troy Batchelor, Jurica Pavlic, Simon Stead, Travis McGowen, Kryzsztof Stojanowski, Cory Gathercole, Ryan Fisher and Richard Sweetman are the officially team for 2009. 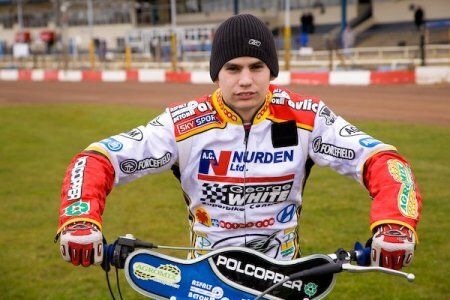 Third in the Elite League last year, the bookies have already made the Robins favourite to be champions this time around - a title they haven't won since 1967. 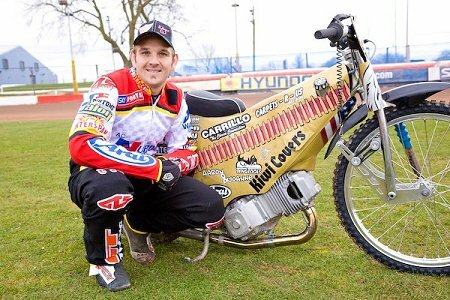 "It's great to be back in Swindon and I'm looking forward to the season ahead," said Leigh Adams, Swindon skipper. 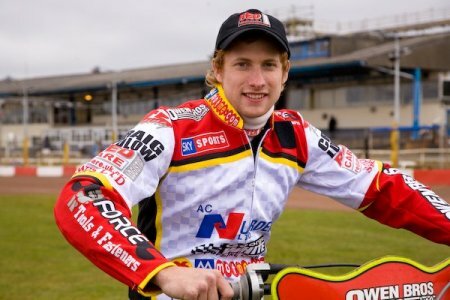 "The management team have put together a great team, especially as my average is quite high, but the mood amongst the side is exciting and we're all aiming for the top two." 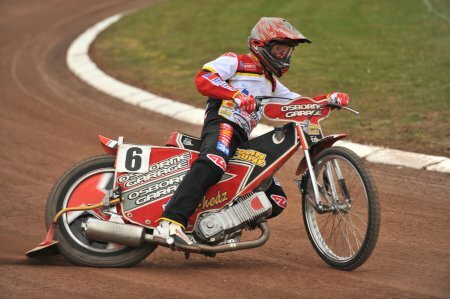 The Swindon riders meet their first challenge this Sunday at the 60th Anniversary Celebration.